How to do away with facets in render? New to Blender. Took Lynda’s class on Blender Essentials, but still have some questions. I imported into Blender a .obj that has 660K faces. It’s a small part that goes over a cup. When I setup up a ‘product shot’ the part renders with many facets showing. How do I get rid of all of these facets? Under shading - I selected Smooth - this smooths things out, however the edges get deformed and no longer looks real. 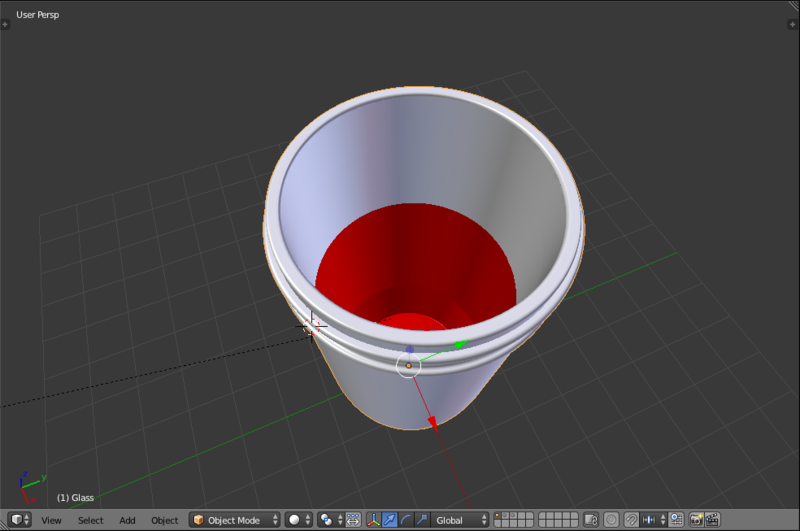 I selected the object and selected Add Modifier, then Subdivision Surface. Anytime I went above 2 for View, the computer would crash (Subdivide UVs was selected). And render was set for 2, sometimes I selected 3. But - this did nothing to improve the surface finish. Please note - when I bring this .obj into Adobe After Effects with the Element 3D plugin, the object is extremely smooth. I would really like to animate in Blender, but may have to do this in After Effects. Too bad Blender isn’t more like Fusion 360 where you can scale and bend/rotate the edges of a face, or am I wrong? I would think you could greatly reduce the amount of faces needed and the size of this file. Go to the Properties panel > Object modifiers tab (wrench) and add an Edge Split modifier. Adjust the value until it looks right. This will get rid of the "deformed and no longer look real" edges. Note that this works with Smooth shading enabled like you had. What I did produced the following result. Note that I was unsure exactly what color you wanted, so I chose a medium-light red. I edited the material as well to get rid of the Volume Absorbtion. 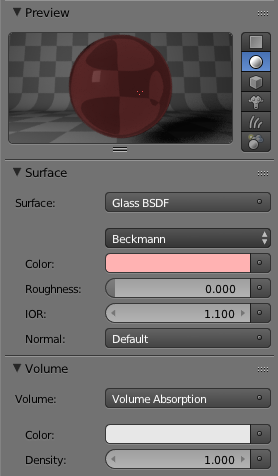 Change the color through the Glass BSDF color settings. 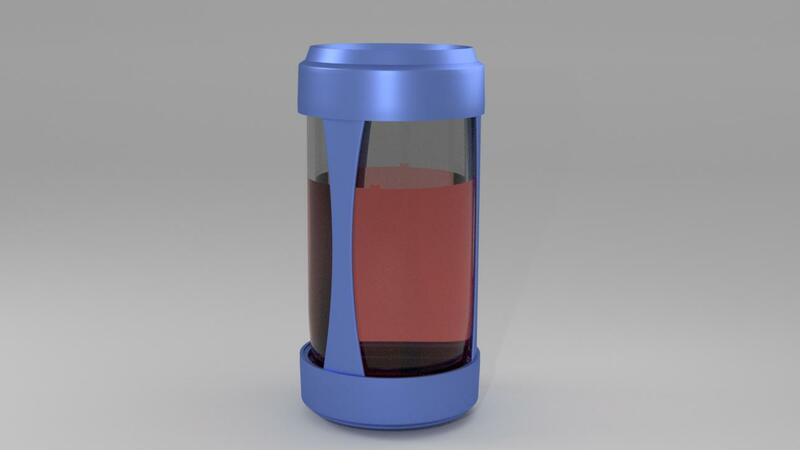 I did the following for the cup and sleve meshes. I started by keying Tab to enter Edit Mode, A once or twice to select everyting, and Alt + J to convert the majority of the triangular faces into quads. Read more about that in How do I convert a triangle mesh to a quads one?. I then turned the Edge Split modifier up to a Split Angle: of 30. There are still some imperfections, but from the camera's distance, they really don't show. Those are just down to the mesh and the modeler, who designed a mesh with awful topology. I was able to do something about the water. This is a good lesson: If you are going to have water, unless it's a fluid simulation, have the water be part of the cup. 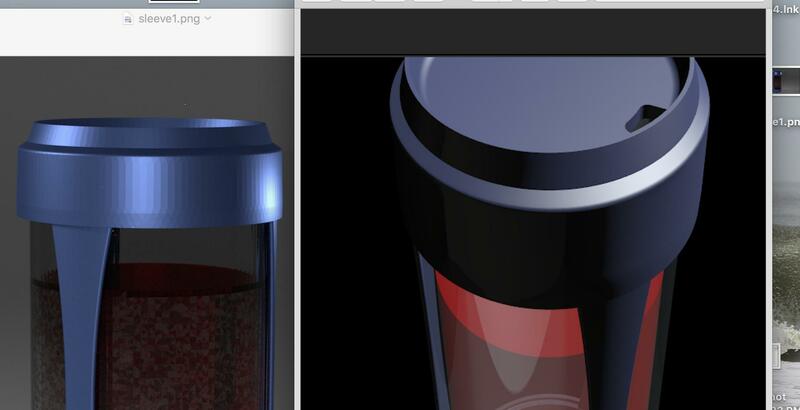 What I mean by this is that instead of having an alternate water object, one should add a second material to the cup following the steps outlined in Add different materials to different parts of a mesh?. I changed the viewport color for increased clarity. I would go over how I selected the inside of the cup, but it really would take forever. Not the answer you're looking for? Browse other questions tagged rendering mesh objects or ask your own question. How do I convert a triangle mesh to a quads one? How do I make multiple Blender objects into one? How to optimize old meshes? Multiple materials on a specific shape? How do I fix this ugly bevel? Shading / smoothing - how does it work with edges, faces, vertices? What lighting and background will make a realistic gemstone? When are edges necessary and when can I get away with only vertices? 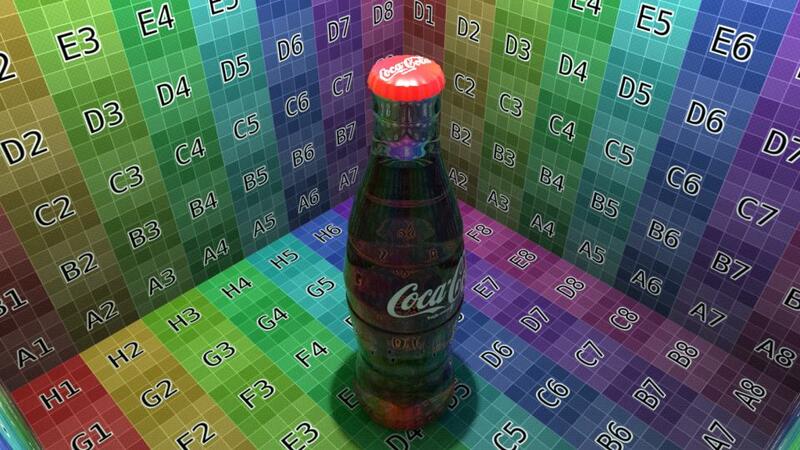 How to get a Blender Obj to render in Adobe Dimension properly?